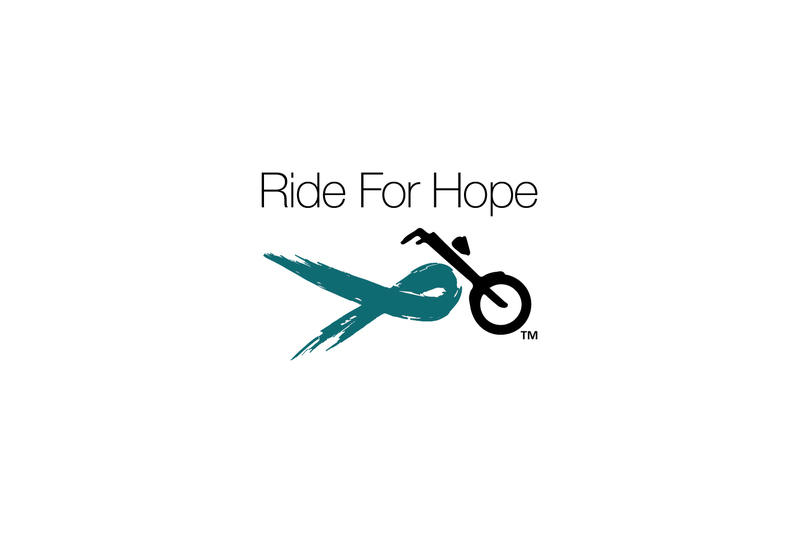 Ride for Hope proceeds will help women battling Ovarian cancer who are enduring financial hardships while and treatment and recovery as to the NOCC. 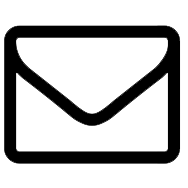 The National Ovarian Cancer Coalition spreads awareness of Ovarian Cancer, in both research and materials that help women affected by this deadly disease. The NOCC also supports research and is partners with Stand up to Cancer. 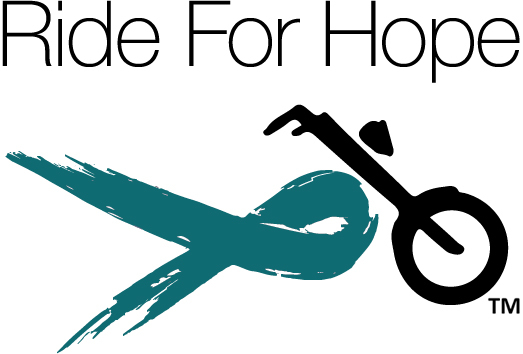 Did you know 1 in 71 women are at risk for ovarian cancer, and that ovarian cancer is the deadliest of all gynecologic cancers? Illinois ranks #6 in the nation for the most ovarian cancer deaths. Spreading awareness about symptoms and educating women will make a difference. Be a part of the difference. Break the silence. © 2019 Ride For Hope. All Rights Reserved. Web Design by Stylenet.